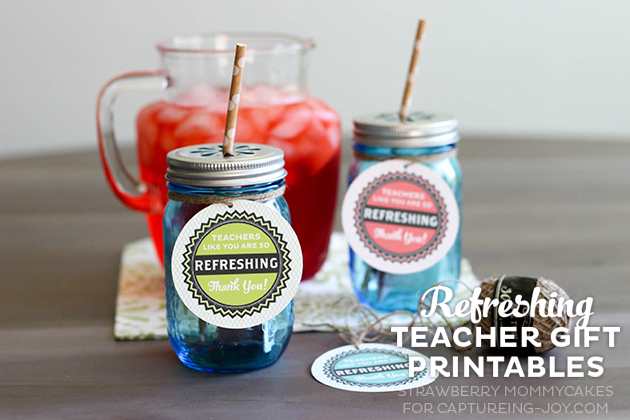 Erin is here from Strawberry Mommycakes today to share this super cute Refreshing Teacher Gift free Printables with us, I love it! My daughter started Kindergarten this year. It was a pretty rough adjustment for everyone. Luckily, she had an amazing teacher! I could tell she spent a lot of time with her and she always emailed me, keeping me informed on what she needed help with. She’s been great. 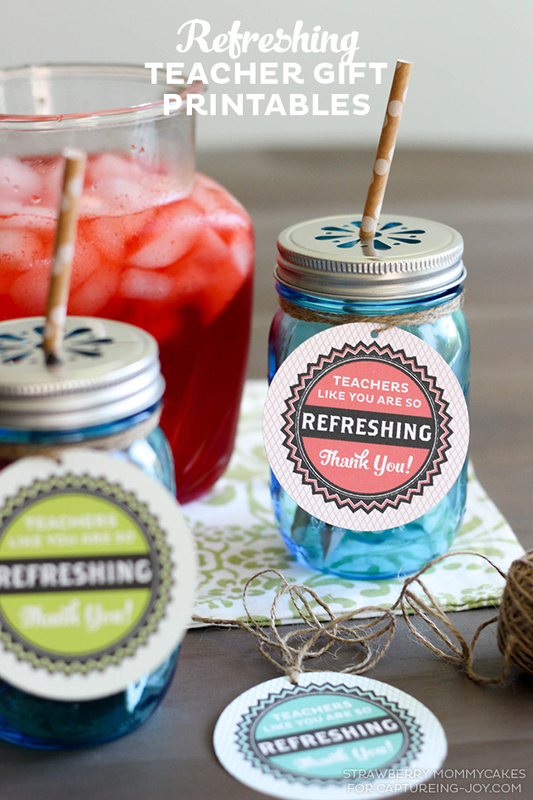 I created these Refreshing Teacher Gift Printables for her to remind her to relax this summer! 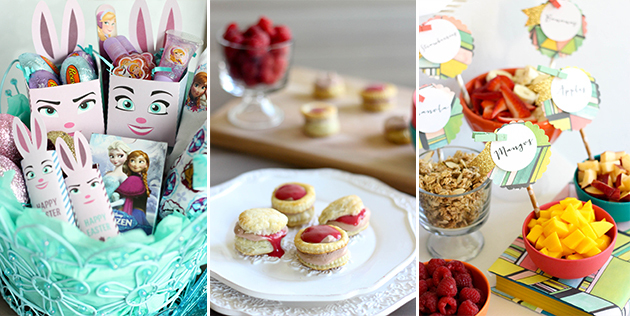 I got these blue mason jars at Target and the daisy cut lids from Shop Sweet Lulu. 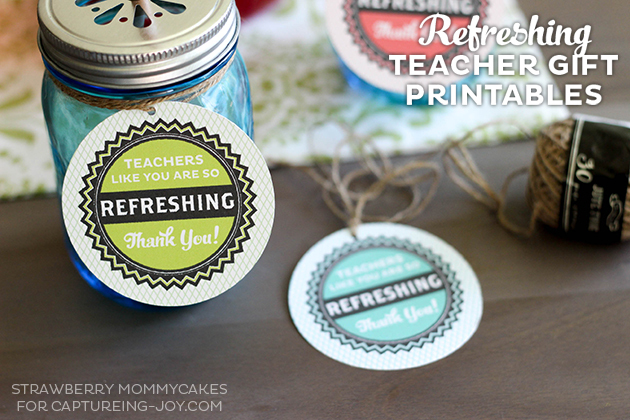 I cut out my printables with a 3″ hole puch. 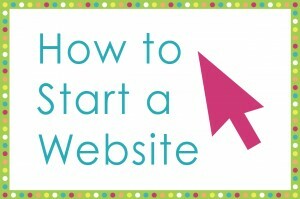 If you work with printables and paper crafts a lot, this is a GREAT investment. 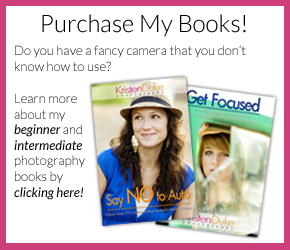 They’re super cheap and it will save you time! I then used a really small hole punch to punch a hole on the top of the tag and tied it to the mason jar with brown twine. 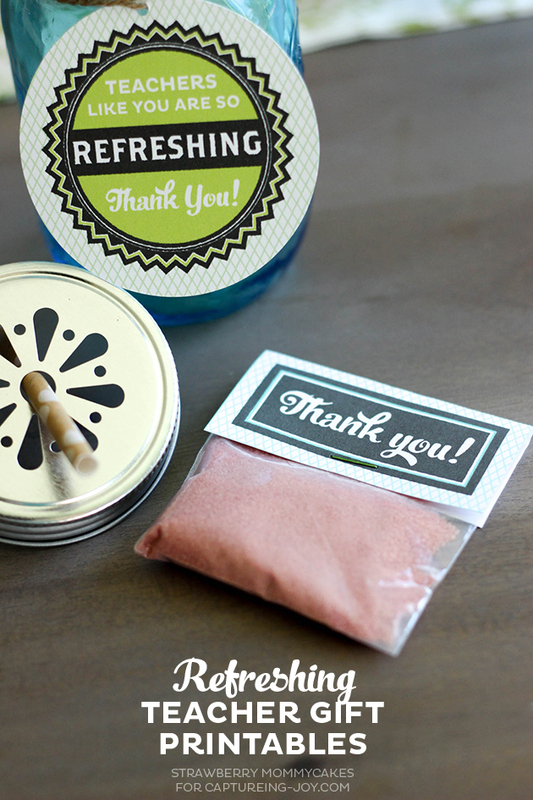 I also took some Crystal Light and poured it into a small cellophane bag, then stapled the Thank You label to the bag. You can write the instructions on the back of the tag. 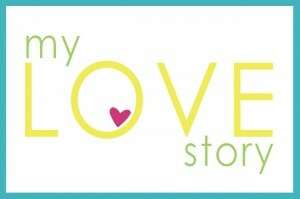 Download my FREE Printables HERE! I like how these tags look modern, but all the other touches give this gift a retro feel. 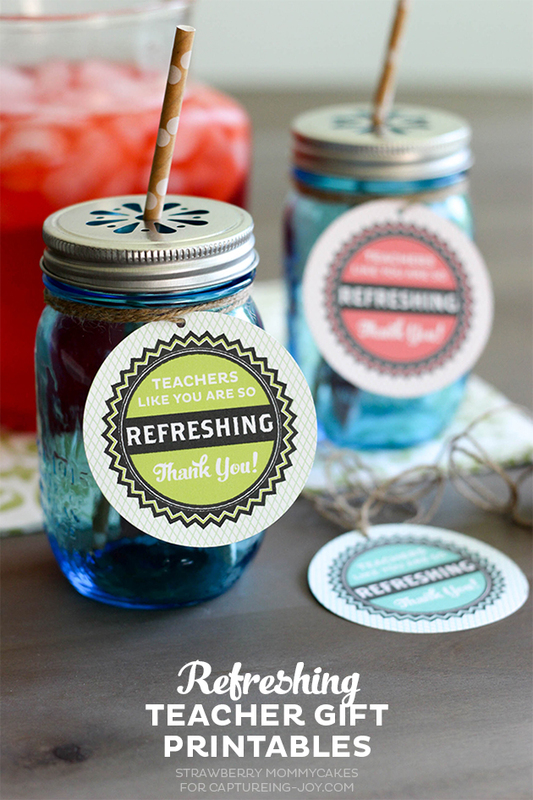 Like I said, super easy and cheap…but so cute it will make a lasting impression on your favorite teachers! 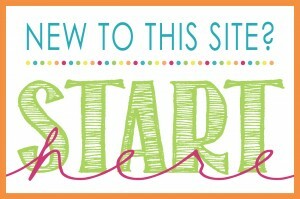 Find more crafts, recipes and printables like this on my blog, Strawberry Mommycakes!